When planning a major remodeling project, one of the first items you’ll need to consider is the flooring. As the base for the entire room, the floor material and color you choose is an important decision that sets the tone for everything else. In some rooms, you can base your decision mostly on what you prefer, but in other spaces, like a laundry room, you’ll need to ensure that your flooring gives you the practical uses you need. You’ll have to have something that is waterproof, durable, and stain resistant. 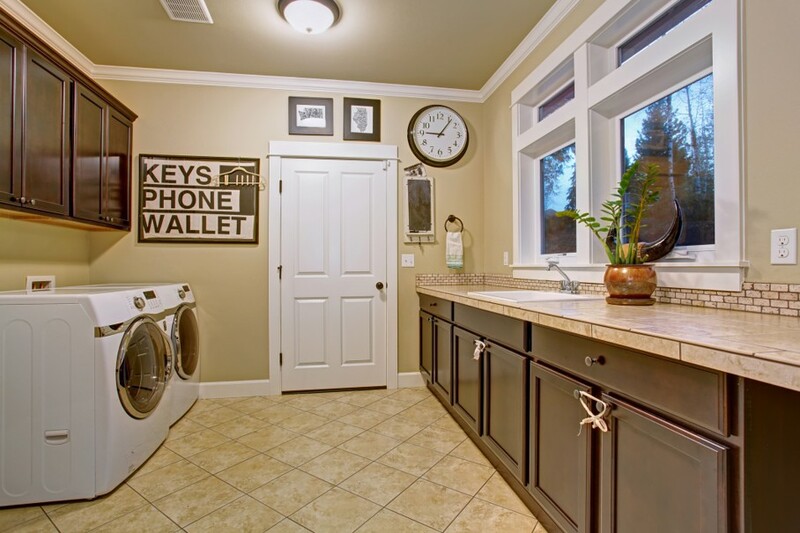 Vinyl is one of the most widely recommended types of flooring for a laundry room remodel. Vinyl is extremely durable, easy to clean, and offers all the water and stain resistance that you need for a utility area. Vinyl is easy to come by in many styles, and it’s available at many price points to meet any budget. If the idea of a single layer of vinyl brings you flashbacks of 1960s kitchens, never fear. Vinyl has come a long way since then. There are now vinyl “tiles” and “boards” that can mimic the look of wood or tiled floors, and they come in painted and patterned designs that will hide the fact that it’s just simple vinyl. You also aren’t bound to use messy adhesive. Pre-glued vinyl and glue strips take care of that problem. Yes, you can use carpet in your laundry room. 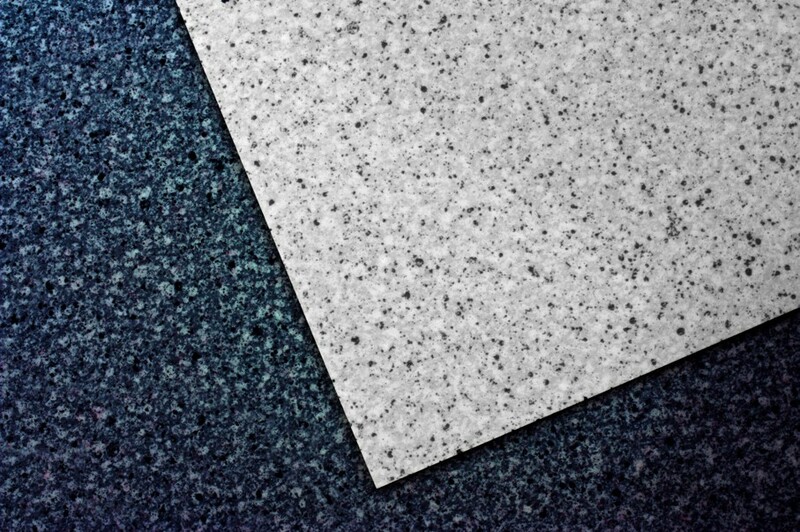 Have you ever been in an office building or industrial space that had a very low-pile carpet, more hard surface than plush comfort? That’s the type of carpet that is perfect for your laundry room. It’s simple to vacuum messes, and it makes an insulated floor that is kinder to your feet while you are working. Unfortunately, even this type of carpet can be damaged by water. If you ever experience a burst pipe or a flooded washing machine, there’s a good chance you may have to replace part of your carpet. However, if you’re careful to keep a pallet or other surface between the carpet and your machines, this is a great way to extend some comfort into your laundry room. 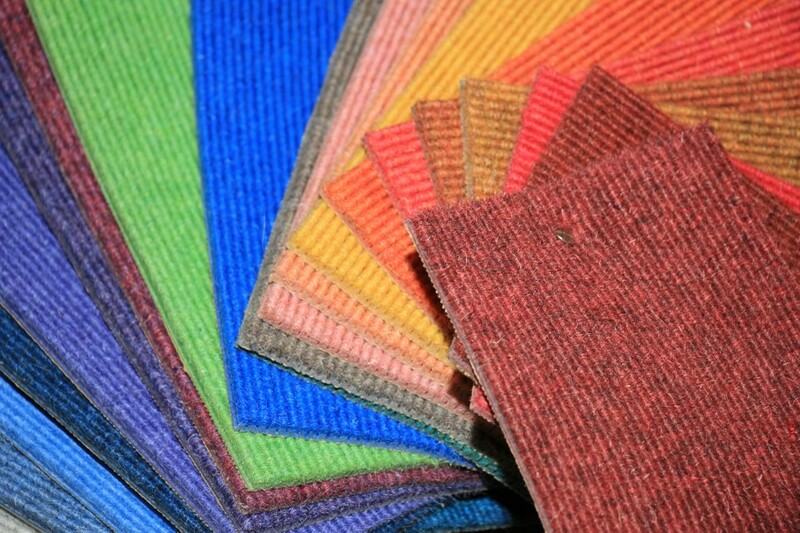 Carpet is usually one of the cheapest flooring options, and if you keep it free of water damage, will last a long time. It doesn’t scratch and very rarely gets stained beyond repair. Like vinyl, ceramic tiles are water-resistant, and depending on what type of grout you use, and are easy to keep free of stains. 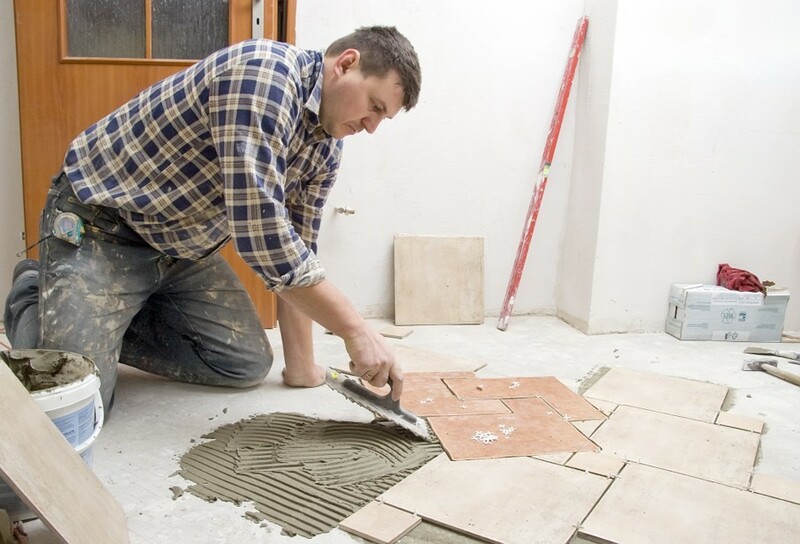 Tiling a laundry room floor is one of the most attractive options, because of the beautiful natural colors and patterns that you can choose from. With the right maintenance, ceramic tile looks great for years to come, and never goes out of style the way vinyl and carpeting can. Unfortunately, it also happens to be one of the most expensive options. Ceramic isn’t a cheap material, and the installation requires more time and material to do correctly. It’s not as easy to install, meaning that you may have to hire someone for this stage of your remodel. After you’ve set your budget and considered a few basic must-haves, your flooring choice really comes down to which material will make you happiest over the long term. If you prefer low maintenance flooring that will always look like new, carpeting would be great for you. If you want something more stylish that makes you feel put together and well-designed every time you step into the laundry room, tiles may be better. Whatever option you go with, your laundry room will be well on its way in no time.